MamaBreak: Craft time! 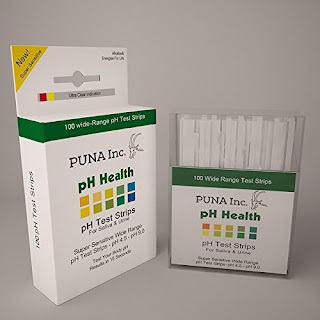 pH strips for TONS of fun! Craft time! pH strips for TONS of fun! 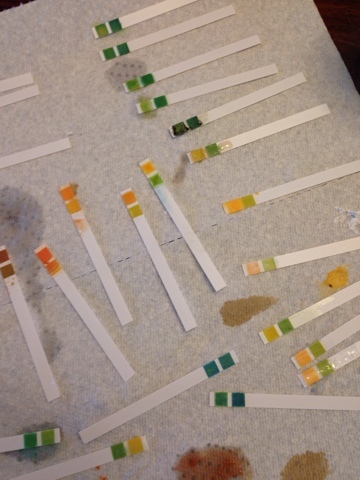 We had great success with them, and that is what you see below, but I am guessing ANY pH strips will work! 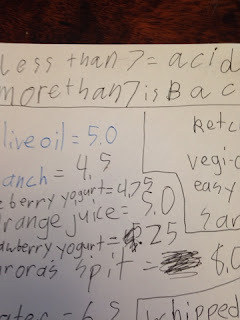 Then, we gathered liquids and some solids (that were more liquid-y). You can see below just a few of our samples. 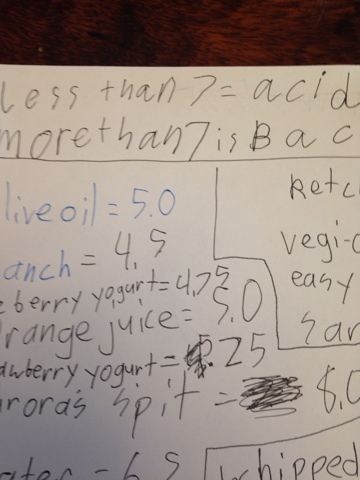 Then, we made a chart to record all of our samples. And then we tested each. 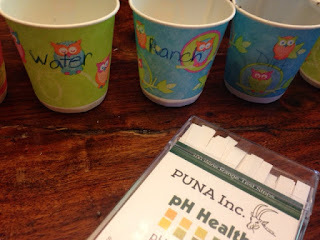 The kids learned about pH levels, and what pH was (we each had information to look up and reported back our findings). This was a fun, simple, and easy way to learn! And be prepared-- someone will probably ask to measure the pH of their saliva-- which we did with much fun! FREE Formula for Amazon Mom Members! Dei Fratelli for all of your Sauce Needs! Board Books on Amazon on Sale!